One of the important things you learn when you get older is: You can´t please everyone. And, more important, you should stop trying. I admit it is not the easiest lesson learned, and sometimes the question: But why don´t they like me? still pops up in my head, but I have learned to be realistic about my expectations. So if we learn to apply that to our personal life, why do we expect different from our skin care? Why do we buy a hyped product and expect to love it as much as everyone else does? I mean, we do know that we all have different skins, different concerns and different needs, how on earth could one product be perfect for each and every one on this planet? You see, I recommended pixi Glow Tonic to two fellow YouTubers, and while one was completely blown away, the other was a little disappointed. She found the product to be nice, but not mind-blowing, which she had expected. 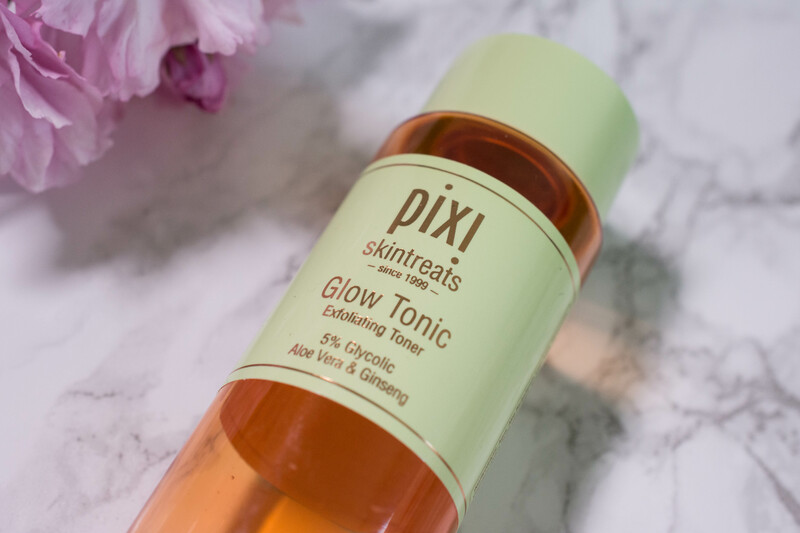 I get both of them, and I will go into detail why I should have anticipated that later, but first let´s take a closer look at pixi Glow Tonic. 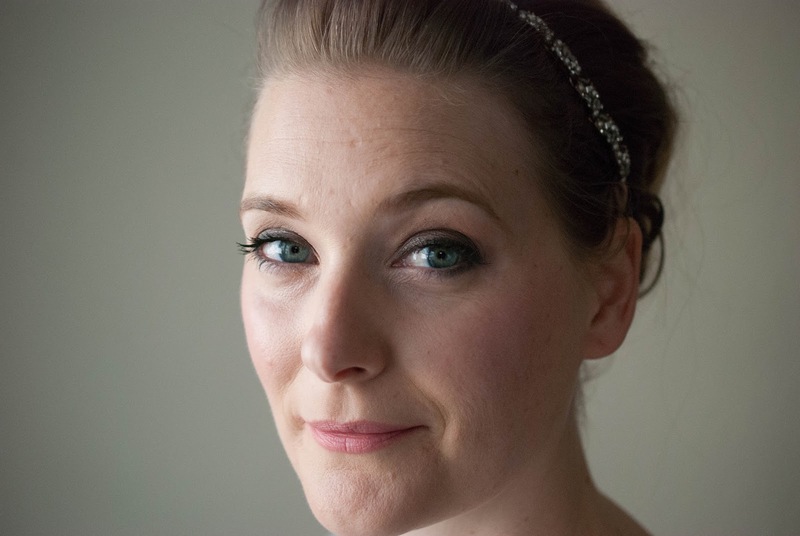 Evens out skintone for a brighter, clearer complexion. Gently exfoliates to remove dead skin cells, revealing healthy glowing skin. Skin texture looks and feels smoother. One bottle contains 250 ml and retails for 23,95 € here. I had a 100 ml trial size that lasted me a little longer than a month of daily use. It is a clear liquid that smells a little like citrus, but subtly. You apply it on a cotton pad all over your face and neck. It did not sting or burn on my skin, but left a nice, smooth feeling. Now I have been using an AHA daily for more than three years, so I did not see any changes in my skins texture. Any AHA product will exfoliate your skin, brightening and improving texture while it goes. People with sensitive skins, people that want to stay away from alcohol in their skincare and people just starting to use chemical exfoliants. So now back to my introduction: Why did one love it and the other one was disappointed? It is easy. One suffered from textured skin and had never used chemical exfoliants before due to sensitive skin, the other one, like me, was a regular user of exfoliating pads. And if you will introduce your first chemical exfoliant, you will most likely see amazing results. If, on the other hand, you have been using them for quite some time already, you will not notice any dramatic difference. But with a product as hyped as this one, you will expect a miracle, and that way you are going to be disappointed. So is this a holy grail must-have product for everyone? No. I don’t think such a thing exists. But it is a great everyday product to keep up amazing skin, and it is a formula most people will be able to use. A crowd pleaser. And by the way: Have you seen my first ever blog?